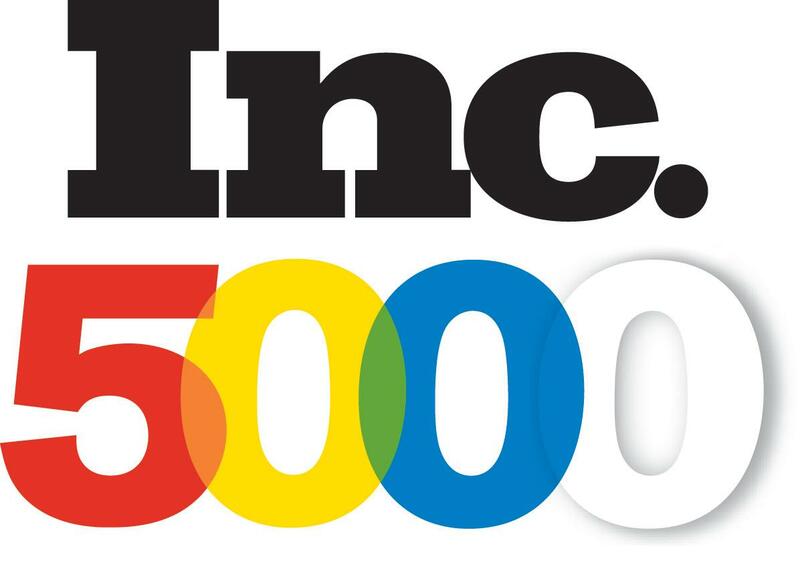 Inc. magazine released its highly regarded Inc. 500|5000 list of the fastest-growing private companies in America today, and 16EO Nashville member companies made the cut. That’s 10 percent of the 168 members that make up EO Nashville. These 16 companies employ 2,118 individuals; grew at an average rate of 247 percent from 2010 to 2013; and have combined 2013 revenues of $380 million. EO Nashville members also make up 31 percent of Middle Tennessee-based companies on the 2014 Inc. 500|5000 list. Statewide, EO Nashville members account for 20 percent of Tennessee-based companies on the list. Companies are chosen for the list by comparing revenue growth from 2010 to 2013. Companies must be U.S.-based, privately held, independent, for-profit and not a subsidiary or division of another company. Revenues in 2010 must have been at least $100,000 and at least $2 million for 2013.